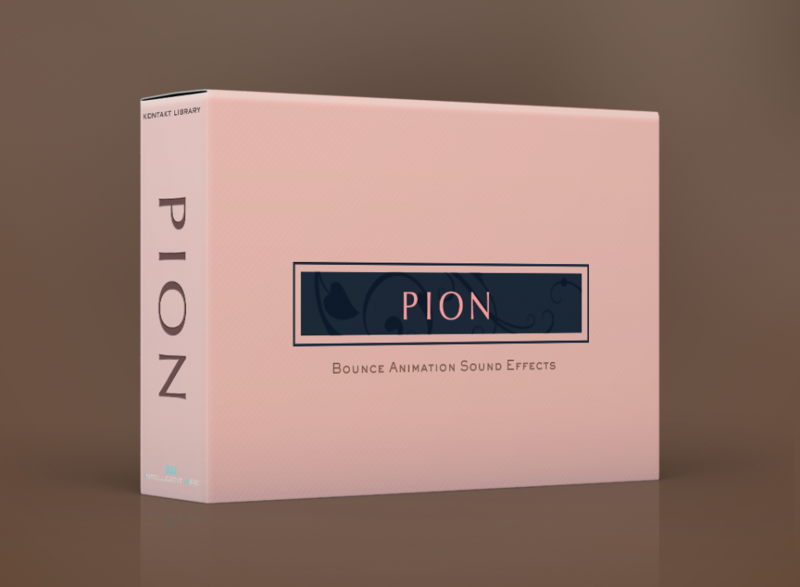 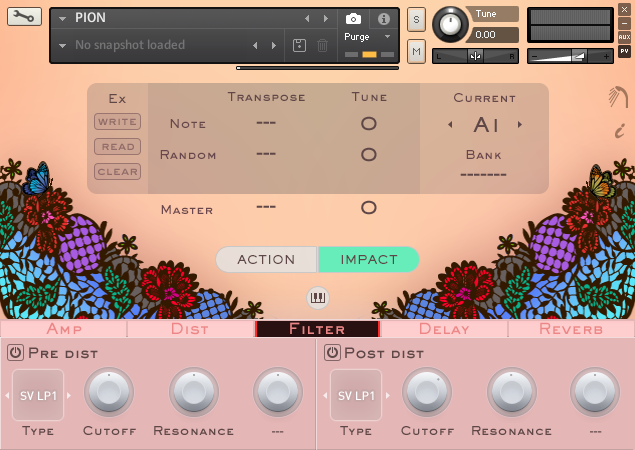 PION is Bounce Animation Sound Effects sample library for Kontakt. 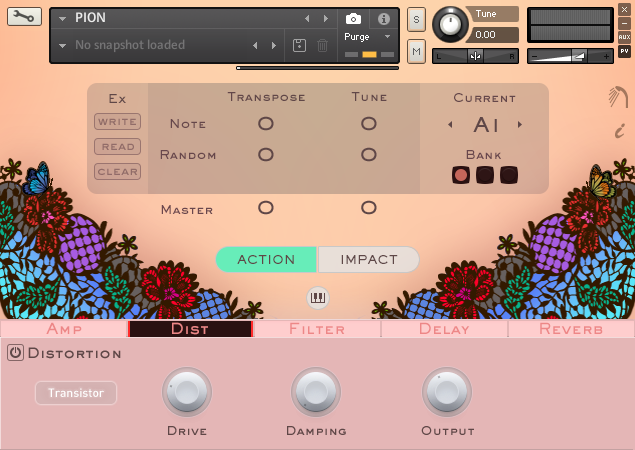 Product only available as direct Download after successsful payment. 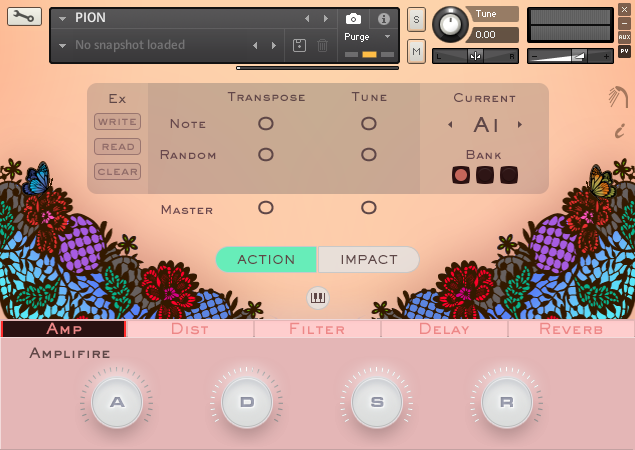 This product requires the full version of Native Instruments Kontekt 5.8.1 or above. 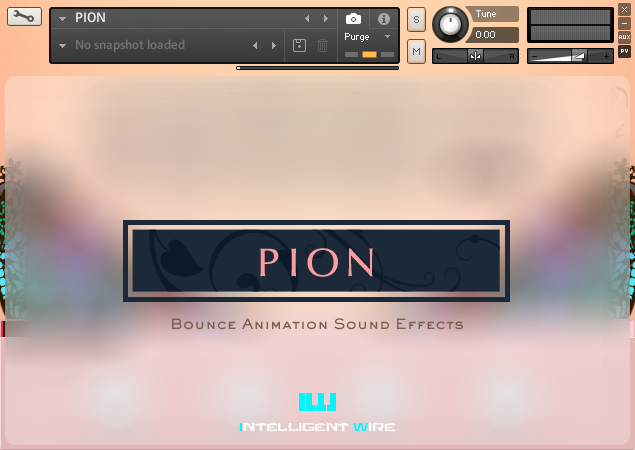 Apr 15, 2019 / PION 1.0.0 release.